NEW YORK -- Johnson & Johnson's stock plunged Friday after Reuters reported that the health care products giant has known since the 1970s that its talc baby powder sometimes contained carcinogenic asbestos, a claim the company denied. Johnson & Johnson dropped 8 percent to $136.10, which put the Dow stalwart on pace for its biggest loss in 16 years. Its market value fell by $30 billion. 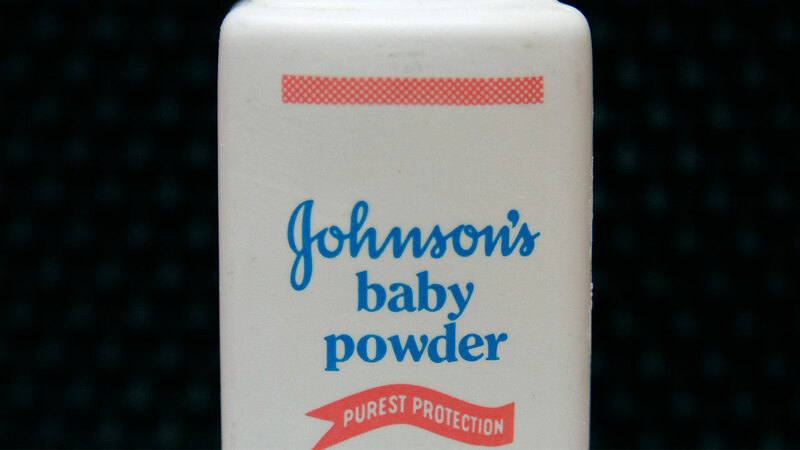 Reuters reported that court documents and test results show Johnson & Johnson has known for decades that its raw talc and finished baby powder sometimes contained asbestos, but that the company didn't inform regulators or the public. The company called the story false and inflammatory.